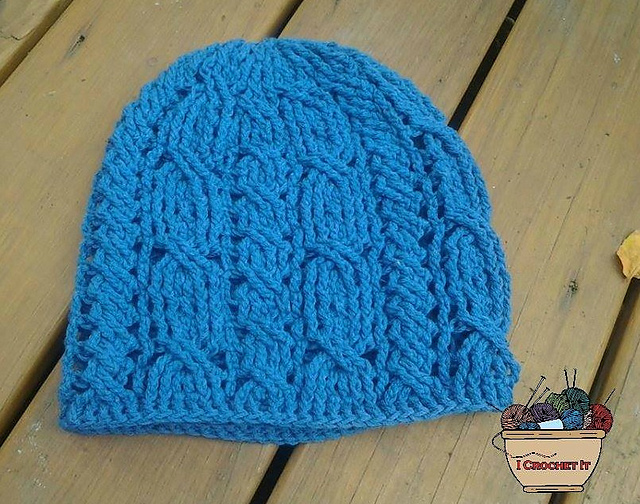 I am featuring my Cabled Slouchy Hat this week end, and offering the pattern for $2.00. You will save $1.00, or if you are a percentage person, that is 33.333333333% The link is right there, with the pretty purple, you know you want the pattern, go ahead. No code needed, Just put it in your cart. This is not, by any means a beginner pattern, but one of my first published hats. I was working on the sister to it, A Newsboy. I was never happy with the bill, so it is sitting there in my stack of unfinished samples, waiting for the brainstorm that will be it's crowning glory. The pattern will be on sale for the week end, ending at 11:59 PM Sunday August 10, 2014.
Who knows, if there is enough interest, perhaps I will find the answer to the dilemma for the sister to this one, and maybe even a matching scarf. 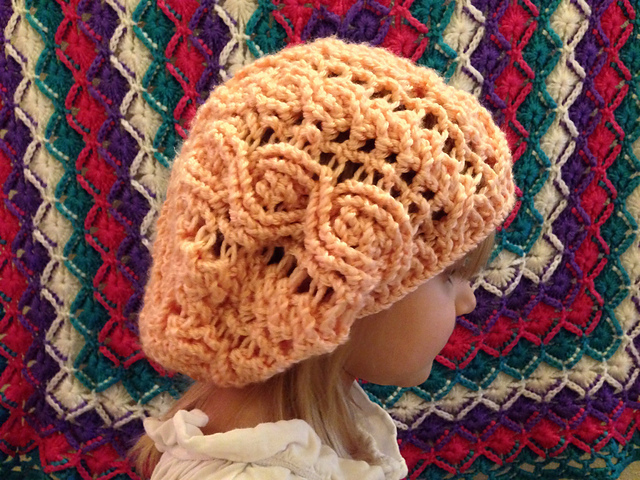 Here is the Link for Slouchy Hat Pattern just in case you missed it up there.